For 40 years Yunca Heating have been producing superior quality fire places, that stand the test of time. We have a modern new range of contemporary designed burners, which all meet New Zealand's clean air regulations; but the one thing that hasn't changed is the quality. That's why our wood burners have one of the most comprehensive warranty's for any domestic heater available in the New Zealand today. 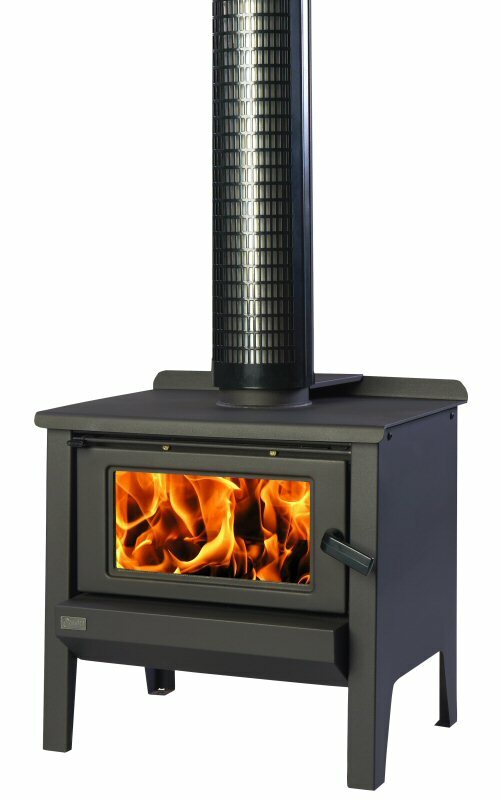 Monte wood burner's are Yunca's most popular range for it's low emissions and european styling. Monte Base comes in a range of popular colours with large window and incorporated cooktop, it's everything you need in a modern fire place. Monte wood burner's are Yunca's most popular range for it's low emissions and european styling. Monte Euro comes in a range of popular colours with large window and incorporated cooktop, as well as firewood storage - it's everything you need in a modern fire place. Monte wood burner's are Yunca's most popular range for it's low emissions and european styling. Monte Leg comes in a range of popular colours with large window and incorporated cooktop, it's everything you need in a modern fire place.